Kaiser's Room offers arts-based enrichment classes designed to awaken the creativity that lives in all of us. Participants in our classes learn to follow direction, build attention capacity, and improve social interaction in a loosely-structured, engaging atmosphere. We ensure that every student gets an opportunity to take part in activities — there's no "getting kicked out of class" at Kaiser's Room. Our classes give students a different way of listening and engaging with the auditory, physical, and emotional world. Through a unique class for people ages 8-15 and of ALL levels of development, the Kaiser’s Room team has integrated movement, music, and acting with fun games that strengthen musical intelligence, aid in understanding character and self-expression, physical movements, and encourage connection to others through the Musical Theatre art form. The KR Dance class is designed to help individuals of ALL abilities grow through imaginative, fun, and basic dance movements, as well as movement-based games. 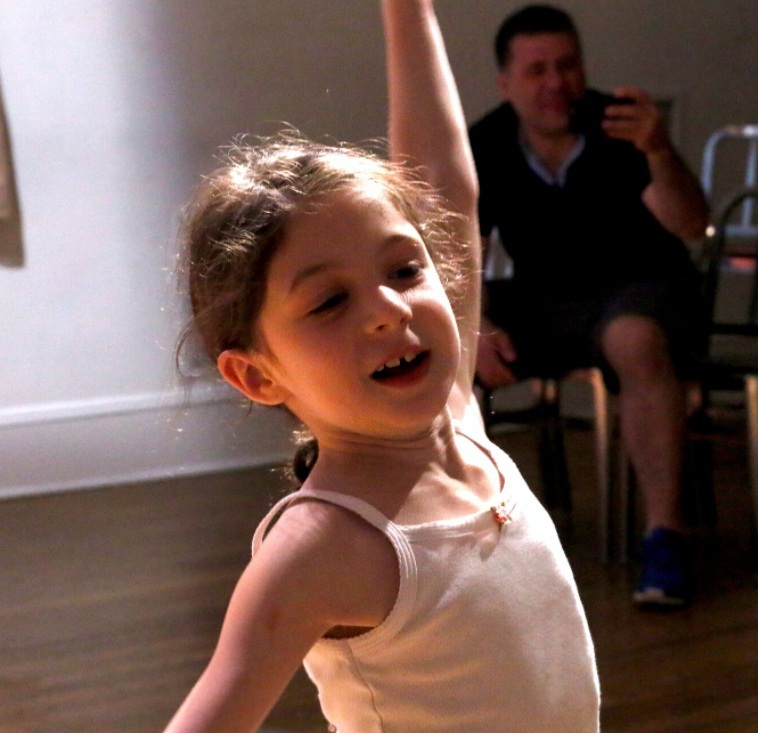 Our dance classes help with mental and physical flexibility, balance and agility, and imaginative play. We also focus on interpersonal connection in a safe, and loving, yet structured environment. All Kaiser’s Room classes are adaptive for all communication levels, mobility, and behaviors. In a fun, safe, theatrical environment, the KR team has carefully designed theatre and improvisational games to facilitate imaginative play and encourage self-expression in individuals of ALL abilities. Our theatre class is a great space to practice communication, specifically through character development and play. With many games identifying and expressing emotions, participants are able to practice these social skills in class and transfer them to use in daily life. For further information or additional questions about our classes, please email info@kaisersroom.org.